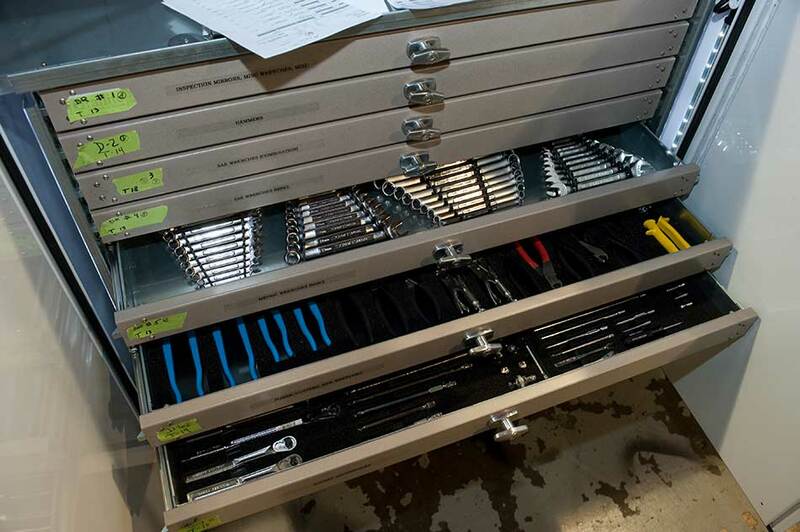 OVC-ES solutions include providing mission tool sets to National Security and Combat teams that are noted for their user friendly design. 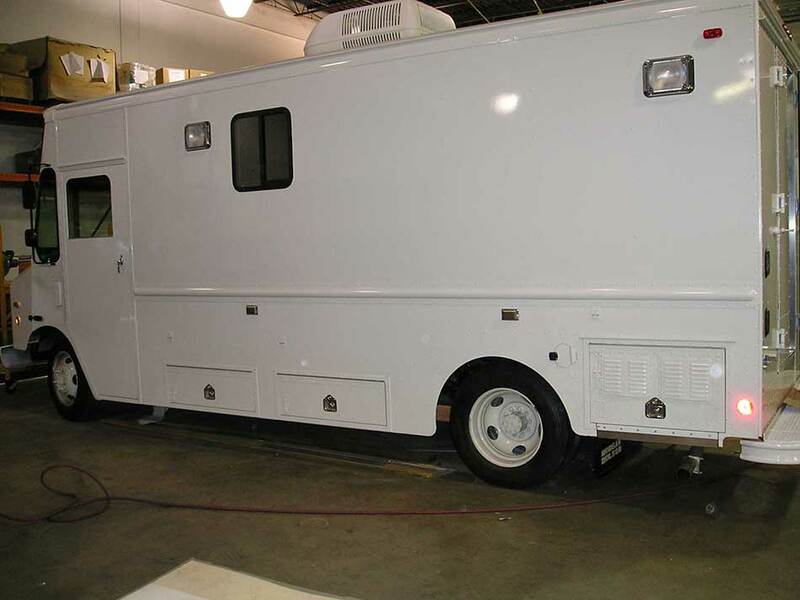 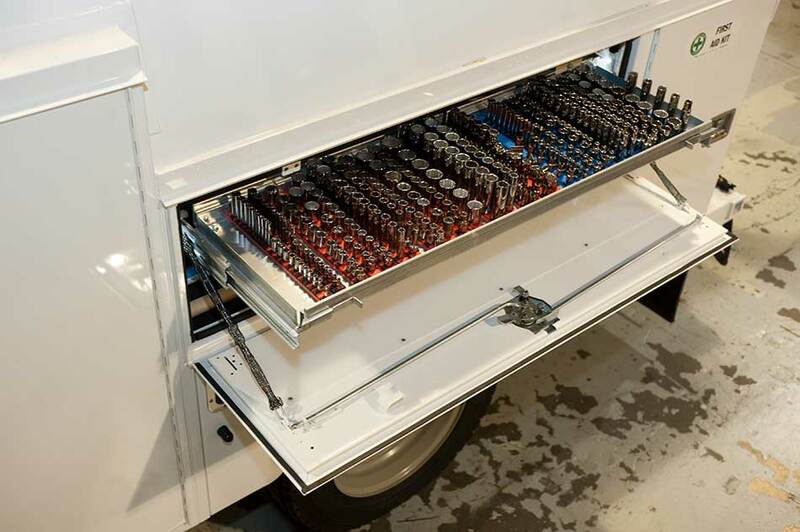 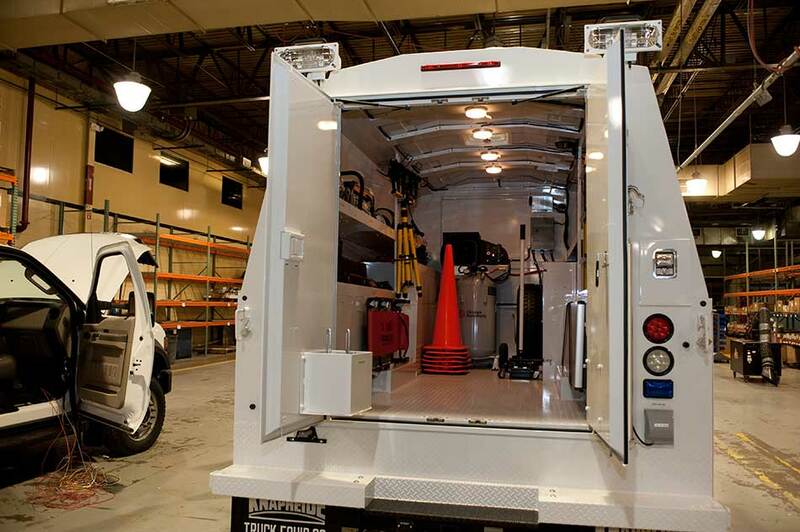 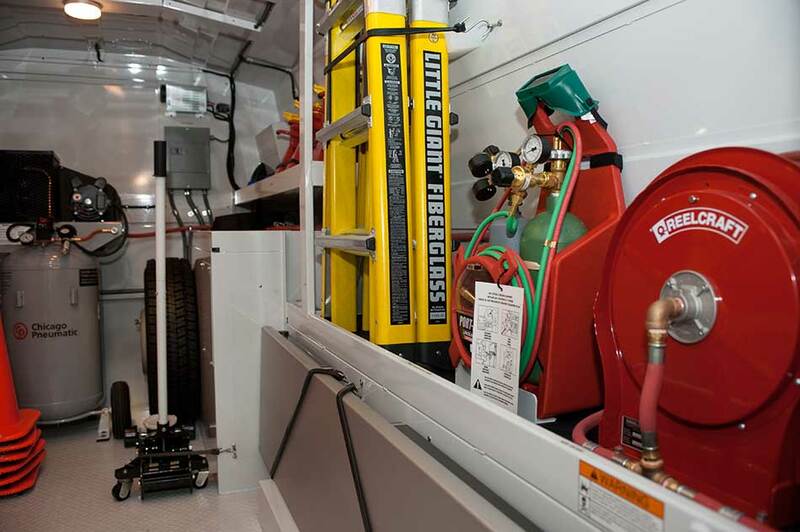 Our solutions come as large as a full size custom truck chassis with body that houses over 1,600 tools covering electrical, pneumatic, self-powered, and manual utilization. 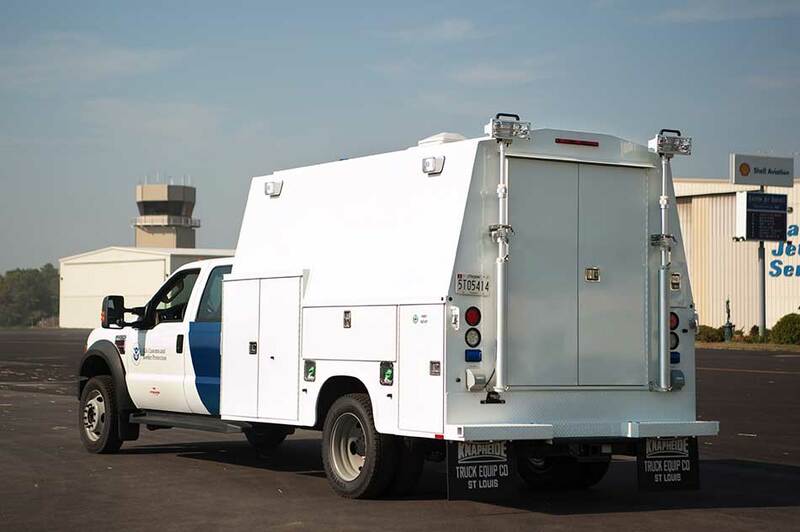 We have delivered our solutions around the globe including high-profile US Custom operations at foreign airports.